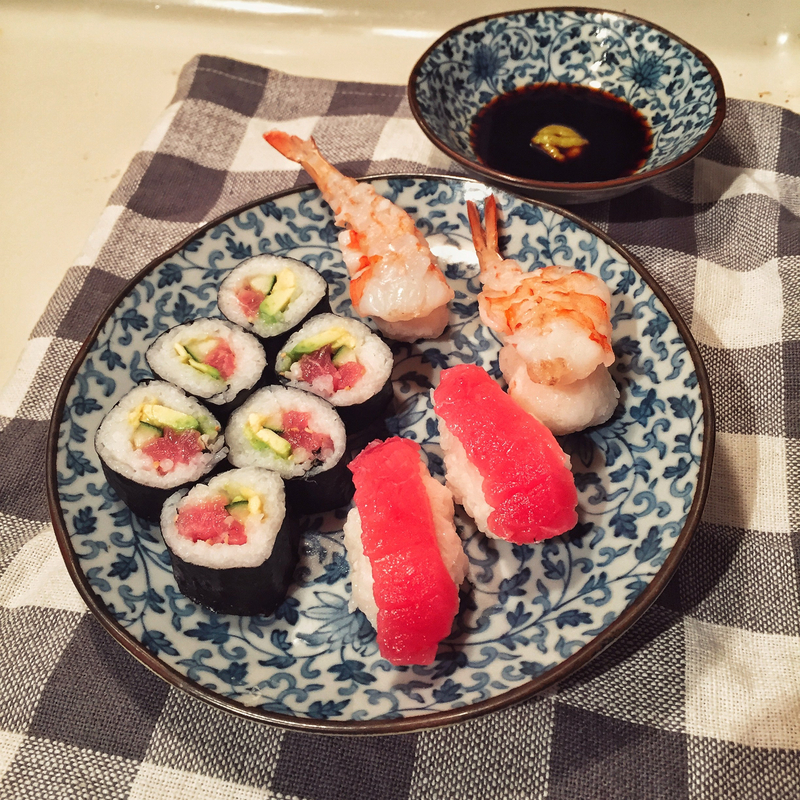 Though it is nice to just have a fresh piece of sushi grade fish, most of the time, it’s very hard to find them. So, once in a while, you need to use a frozen piece of fish. Here’s a way to defrost fish without losing the texture. What are ceramic wraps? Also, what does the brine actually do? Why does soaking the fish in the brine save the texture?